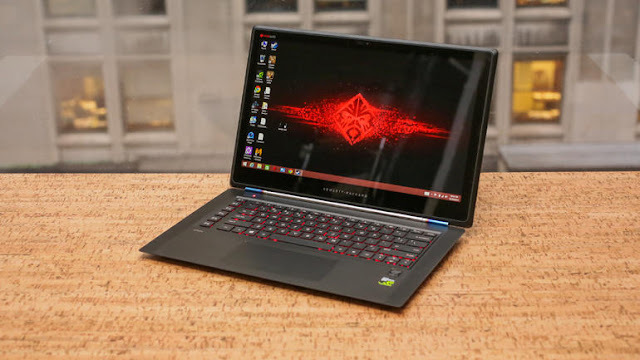 Currently, the notebook market is full of high-performance gaming laptops that are able to run some of the most hardware intensive games. But in a sea of laptops, how do you know which one to choose? Today, we will take a look at two of the well-known options, the Razer Blade 2017 and HP Omen 15 and weigh the pros and cons of each computer. But first, in order to choose a laptop, a consumer must decide what type of games they actually intend to run with the laptop. This article will use just two of the latest games on the market, Outlast and Outlast 2 as measuring sticks for performance. For those who are unaware, “Outlast” and “Outlast 2” are first-person survival horror games. Both games system requirements that bar computers with sub-par specs from running the games. For example, “Outlast 2” recommends that the user has a computer with approximately 1.5GB of VRAM and at least an Intel Core i5 Processor. So, let’s dive into the hardware. • This version of the Blade does not have a 4k screen. • The notebook’s design tends to attract fingerprints. Depending on your circumstances, the decision of whether to buy the 2017 Razer Blade or the HP Omen can be quite difficult. Both computers are sleek and perform most tasks well. But, as you can probably tell, the graphics hardware between the two devices is quite different. Essentially, it lies in the VRAM. The Razer Blade touts 6GB of VRAM with its NVIDIA GeForce GTX 1060, while the HP Omen sports the slightly lesser NVIDIA GeForce GTX 1050 Ti with 4GB of VRAM. 2GB of VRAM will be a huge difference in the future, as newer games will require more and more graphical resources. 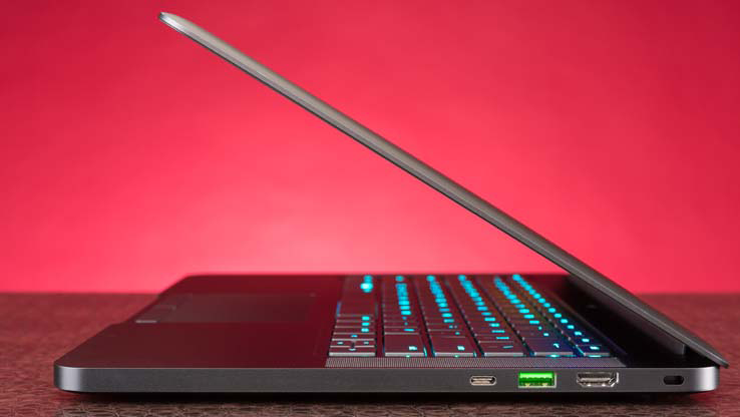 While exact framerate statistics seems rather lacking regarding the Omen, well-regarded video game journalism site, Kotaku reports that the 2017 Razer Blade performs incredibly well thanks to its i7 and 6GB of VRAM. Kotaku claims that the laptop was able to run the DX12 version of Ashes of the Singularity on 1080p Extreme while keeping a steady framerate above 40fps. Other games like Doom perform even better with an impressive 97.3 framerate while running the game on 1080p Ultra. Even with the lack of framerate statistics regarding the Omen, it can be assumed, based on hardware, that it would push out less frames-per-second. If you need more convincing, performance seems to be one of the main reasons that NotebookCheck gave the 2017 Razer Blade an 89% and the HP Omen a lower 79%. One of the other biggest differences between these two laptops is the price. The entry-level Razer Blade is over $500 more than the most expensive configuration of the Omen. For many people, this price difference would surely break the bank, but for those with expendable income, the price difference may be worth the performance boost. However, this may change, as according to the Omen section of HP’s own website, a new version of the Omen is on the way and will indubitably include improvements to the current version. However, unfortunately for the current consumer, performance tests have not yet been run on the device due to its unreleased state. In the long run, the laptop to purchase depends on your priorities. What is more important to you, your budget or game performance? If you want the absolute greatest gaming performance you can have while still using a portable computer, the Razer Blade is probably for you. But, if you want slightly less solid performance with a significantly lower price-tag, the Omen may be the computer for you. Regardless of what computer you pick, you can get some excellent gaming tips like how to Win the Slitbreaker Event in DOTA 2 by reading more articles on Mabzicle.com.